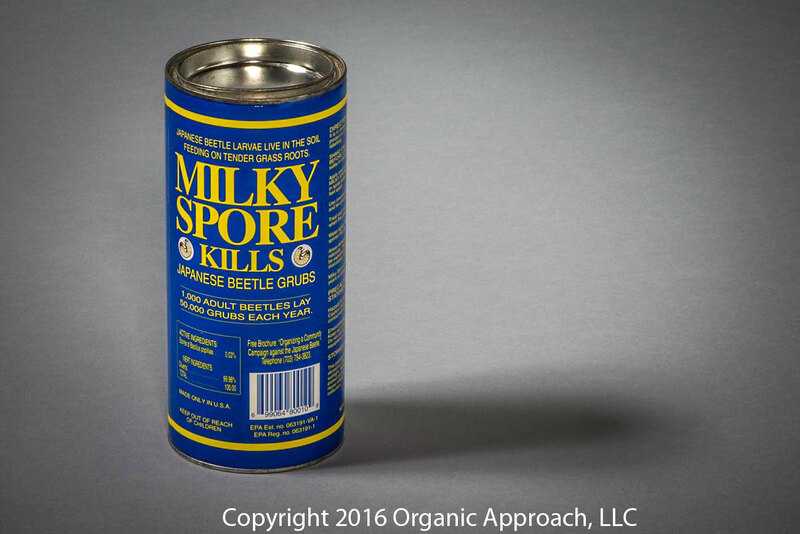 • Milky Spore is applied every four feet using one teaspoon or the Lawn and Garden Dispenser. • Your lawn will look like a grid pattern or checker board. Apply just before it rains or water in gently for about fifteen minutes.